Valvoline Express Care of Falls Church uses official Valvoline brand products. Those products include Motor Oil, Antifreeze & Radiator Products, Brake Fluids, Power Steering Products, Automatic Transmission Products, Fuel Additives, Spray Lubricants, Grease & Gear Oil, Engine & Parts Cleaners and Maintenance products. 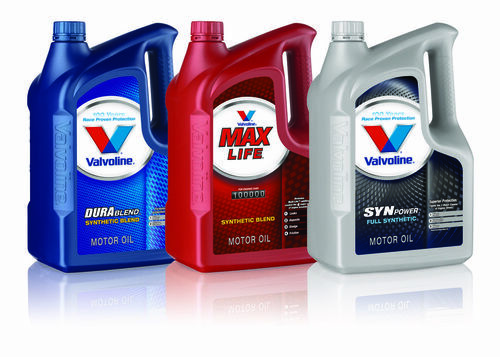 Please ask any of our associates about Valvoline Professional Series products.